Nothing contains more BS than the topic of “manifesting” in the spiritual, self-development, new age world (no judgement, just an observation). 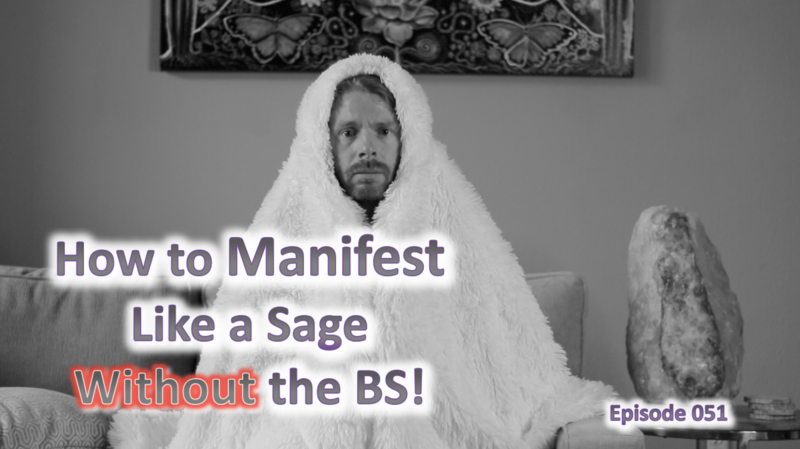 Because I want you to be better equipped to powerfully manifest what your heart’s true desires are (not your ego’s desires), we cut through the BS of the fluffy fruitless manifesting thinking and get into the true power of what will actually help you manifest. Your feelings.